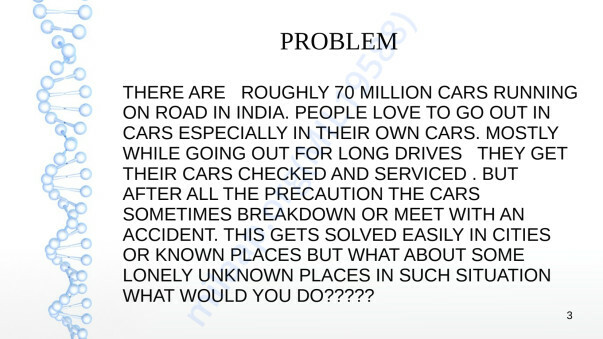 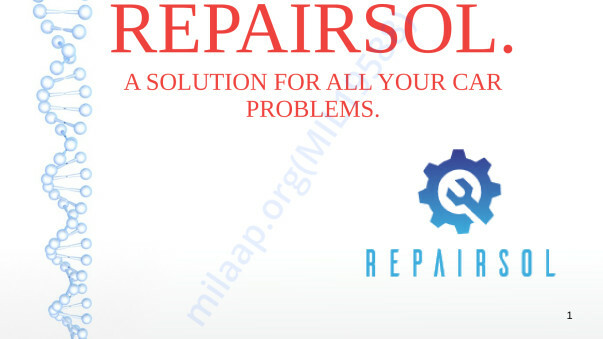 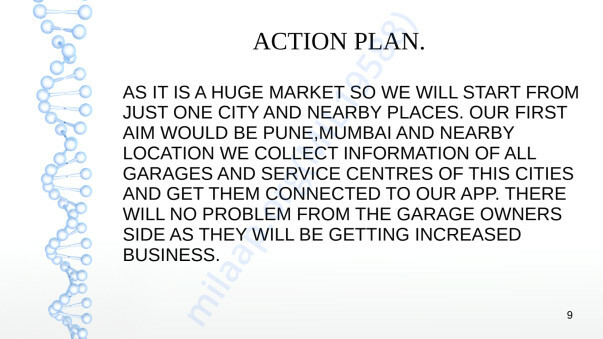 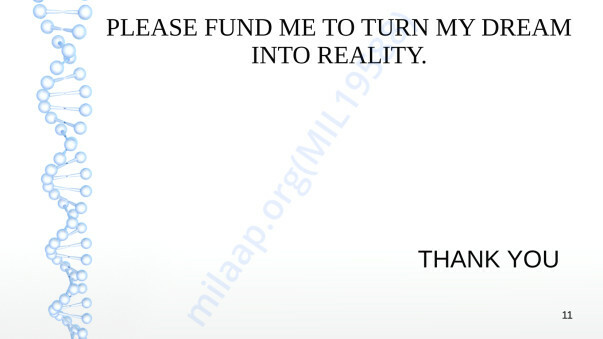 HELP ME FOR MY STARTUP-"REPAIRSOL"
I AM AN ENGINEERING STUDENT OF PUNE I HAVE A STARTUP PLAN AND NEED YOUR HELP T CONVERT INTO REALITY. 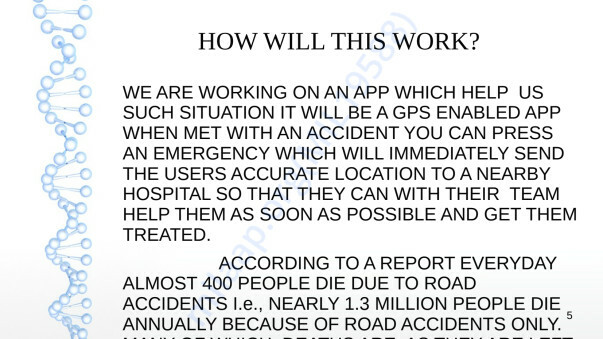 REPAIRSOL- MY COMPANY WILL BE HELPING PEOPLE IN NEED AT THE TIME WHEN THEY ARE MET WITH AN ACCIDENT WE WILL COLLECT THEIR GPS LOCATION AND SEND IT TO THE NEARBY HOSPITAL SO THAT THEY CAN TREATED AS SOON AS POSSIBLE. 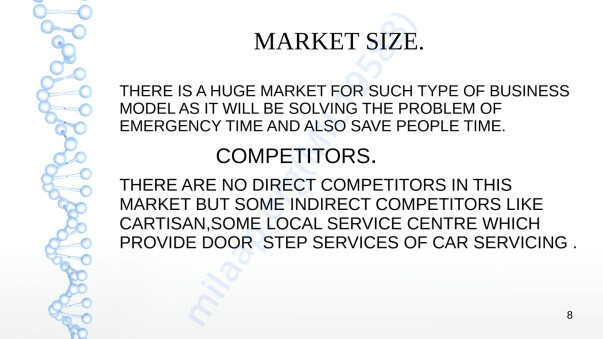 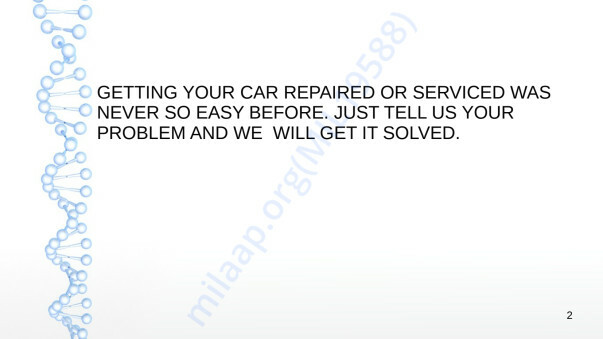 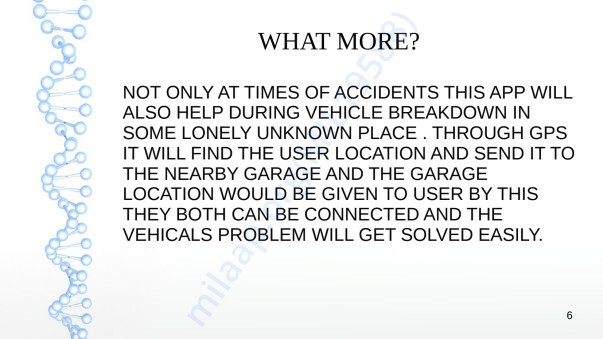 AT THE TIME OF VEHICAL BREAKDOWN IN UNKNOWN PLACES WE WILL HELP THEM WITH NEARBY GARAGE FOR THEIR HELP . 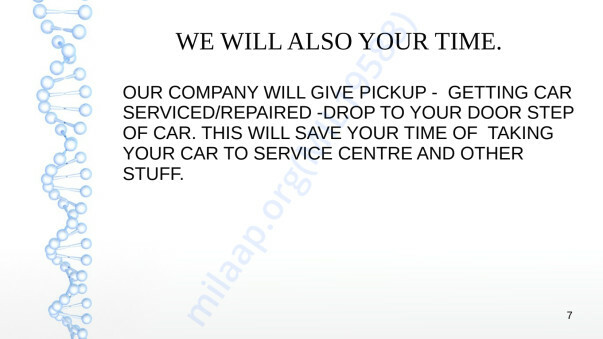 WE WILL ALSO BE PROVIDING WITH DOORSTEP ERVICES FOR THIER CAR SERVICING ALL THE DETAILS HAVE BE GIVEN IN THE PRESENTATION BELOW. 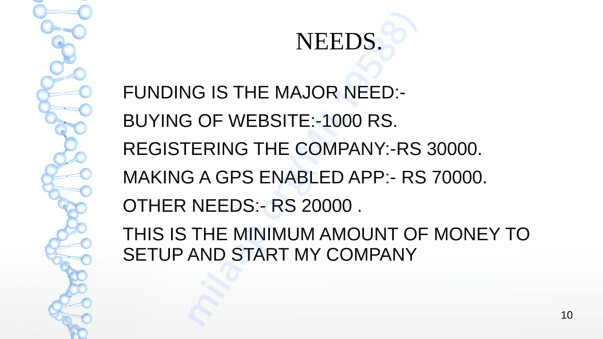 COST FOR SETTING UP COMPANY:- FOR REGISTRATION OF COMPANY-RS30000,MAKING OF WEBSITE-RS1000, MAKING AN APP-RS70000,OTHER COST-RS20000.